Peaceful, comfortable creekside cottages sleeping 2 to 8 in St. Anthony on the Helford River. Beautiful quiet hamlet, sunny safe and sheltered. 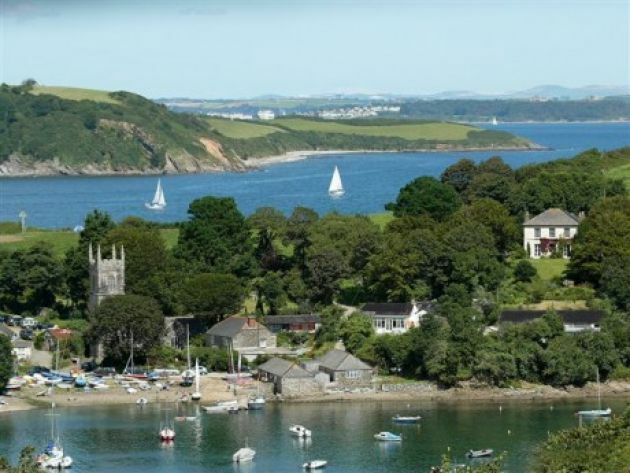 Sailing kayak and motor boat hire, moorings. 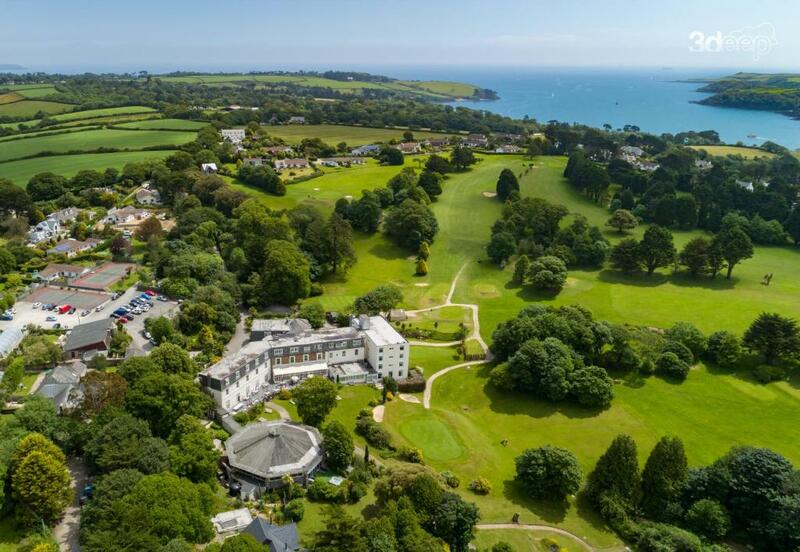 Falmouth Bay and the Helford River at your doorstep. 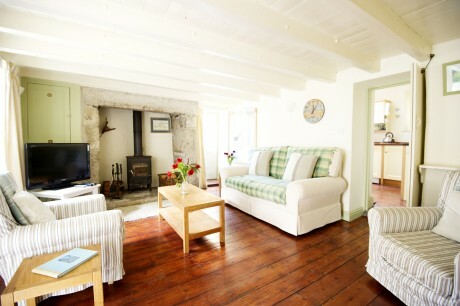 This charming, cosy cottage with wood burner, set in the idyllic village of Port Navas, could be just the romantic getaway you are looking for. 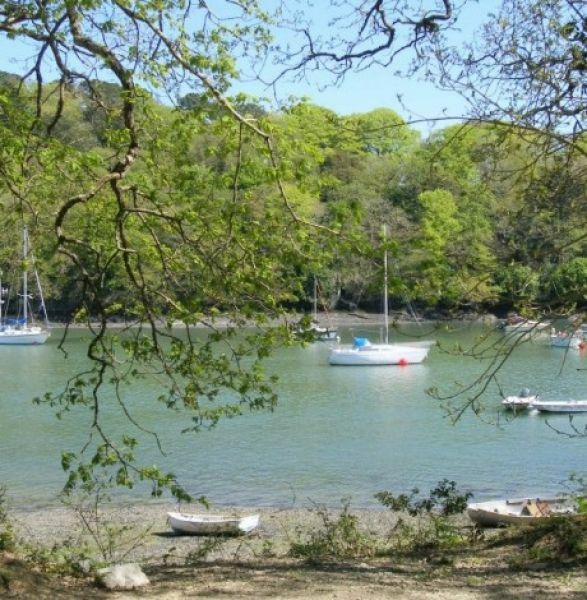 These 3 (dog-friendly) houses stand in a 50 acre private headland estate with meadow garden and woodland.The woods drop down to Port Navas Creek and Helford River giving direct water access.